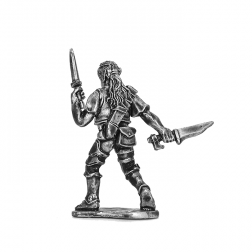 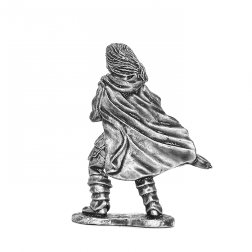 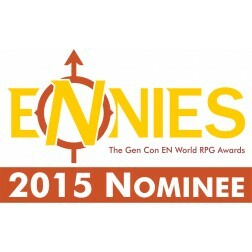 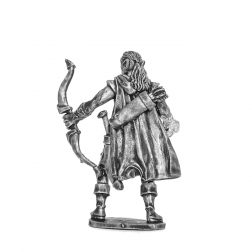 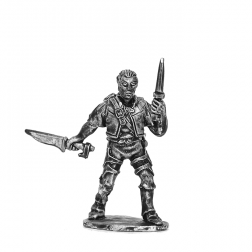 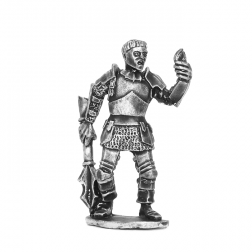 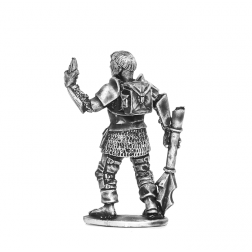 Populate your imaginary worlds with our miniatures, each of them is unique and represents a different character, we named each of them so that we can identify them easily but also to inspire you when creating your games scenarios ! 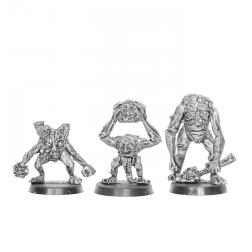 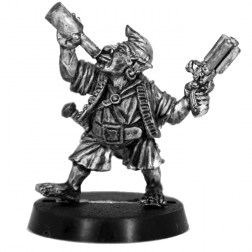 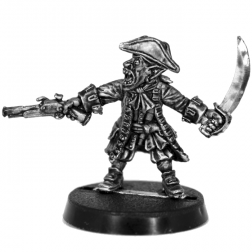 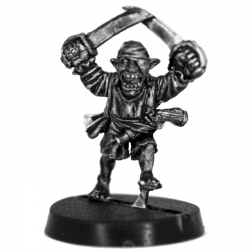 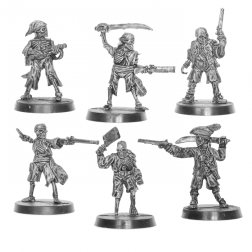 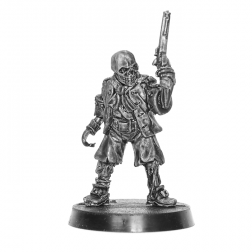 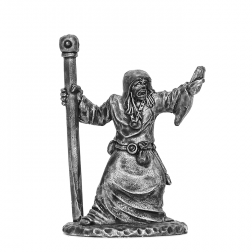 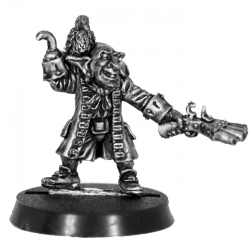 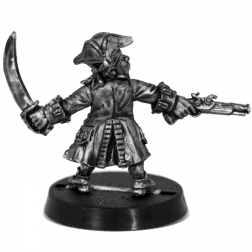 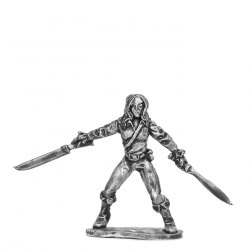 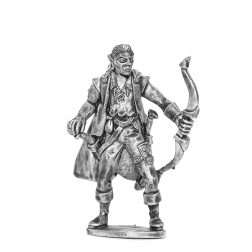 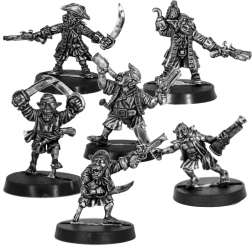 Our range is in constant evolution with new miniatures frequently added to our catalog, you could follow us on facebook or on our blog to be kept up to date. 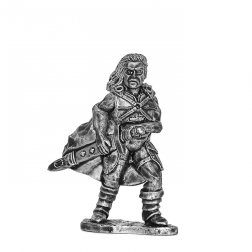 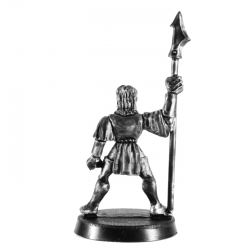 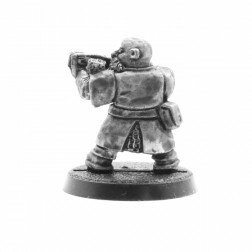 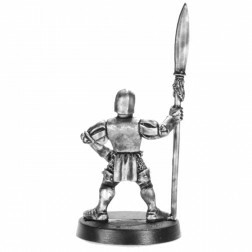 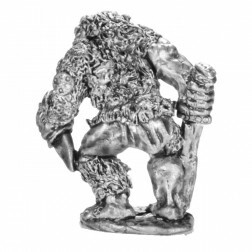 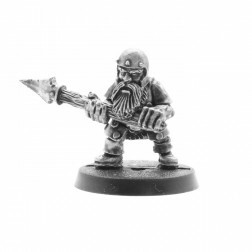 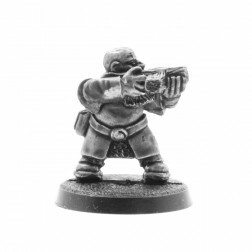 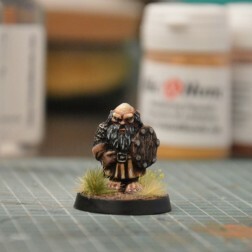 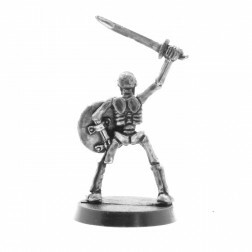 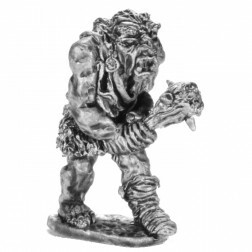 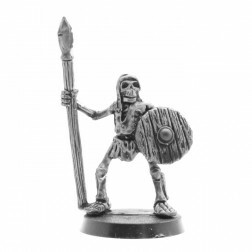 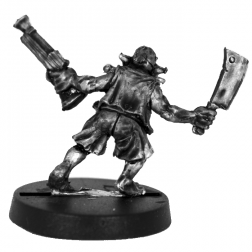 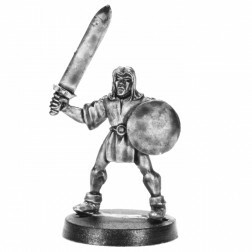 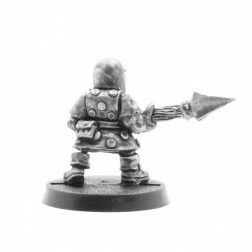 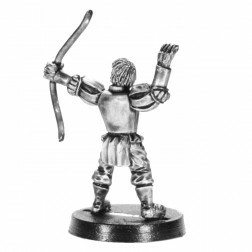 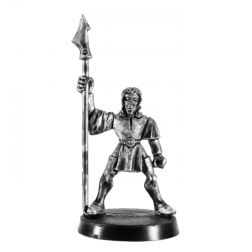 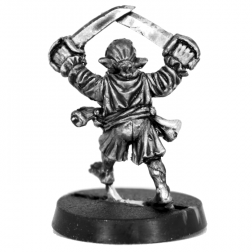 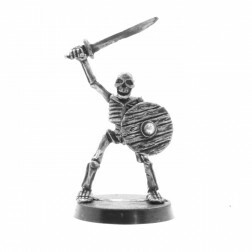 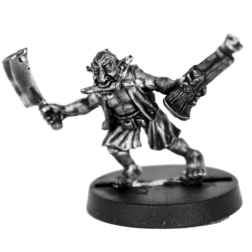 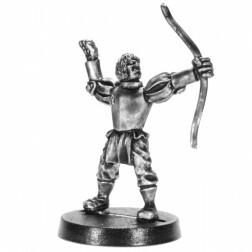 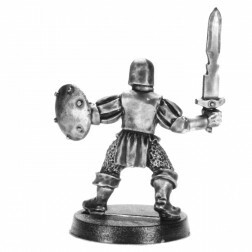 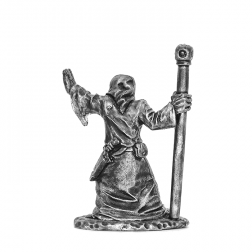 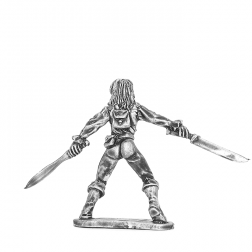 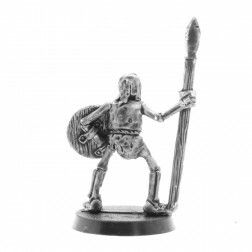 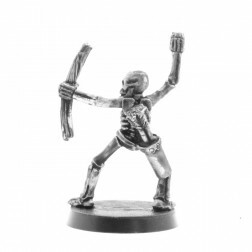 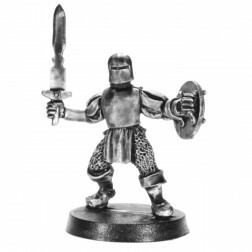 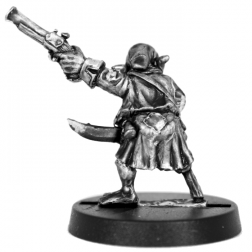 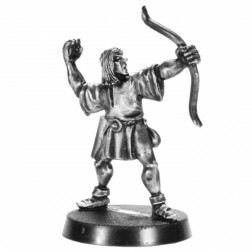 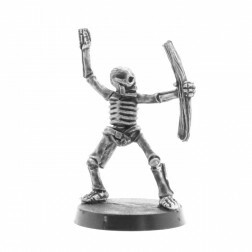 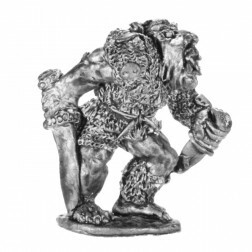 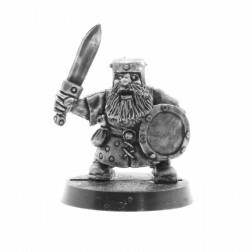 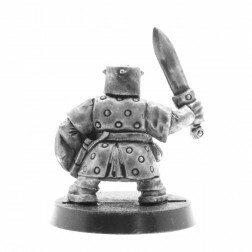 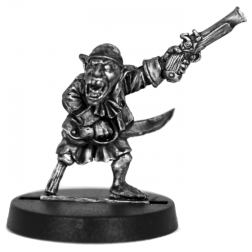 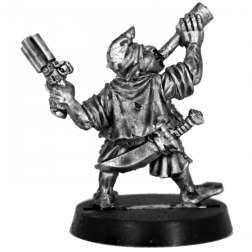 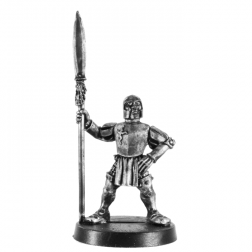 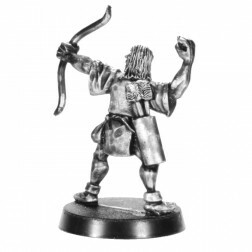 We are always looking for new ideas for miniatures, you can use the contact page of our website to give us insights regarding what you would like to see next, if the concept is of interest to us we will commission one of our designer to have a concept drawn and have one of our sculptor make the miniatures.